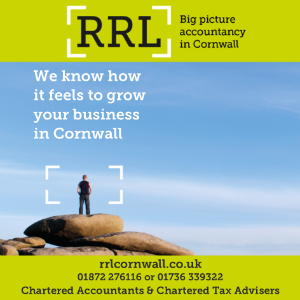 Carn Brea Leisure Centre Trust has launched its new training and meeting facilities. 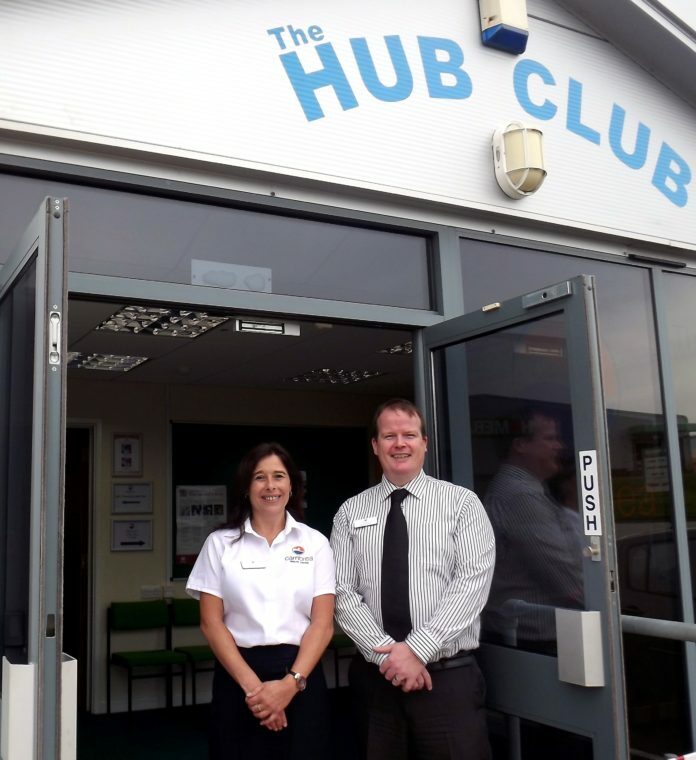 ‘The Hub Club’, which the trust built back in 2005 with funding from Sport England as part of a countrywide scheme to support the development of local sports clubs, reverts back to charity leisure centre control following two years under the management of Cornwall Council. The venue boasts two fully-equipped conference rooms with disabled access plus a range of hospitality options provided by the leisure centre’s on-site café. Events manager, Sharon Christie, said: “Our vision is to be the prime choice of venue for sports clubs and local businesses; facilitating any requirements for training and meeting space. Further details on the facilities can be obtained from the centre’s bookings coordinators on 01209 717479.